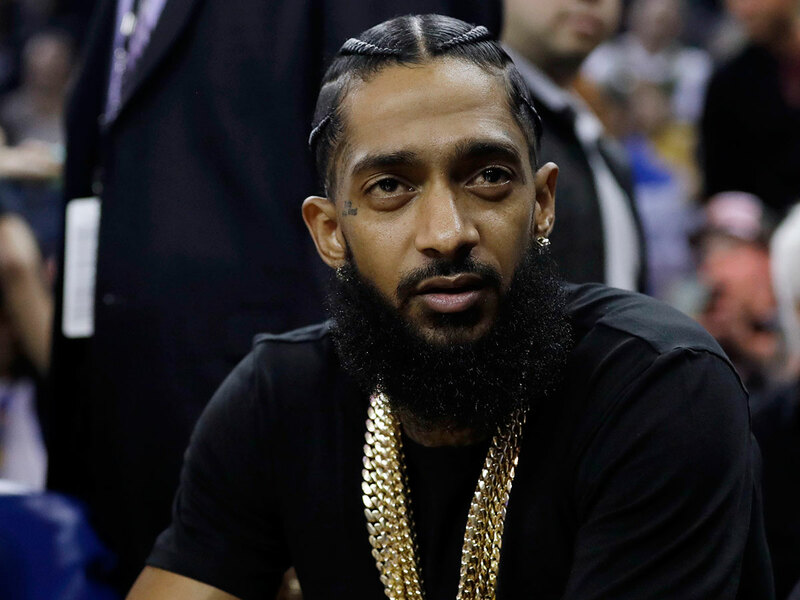 Washington: Grammy-nominated rapper Nipsey Hussle was shot dead in the US city of Los Angeles on Sunday, US media reported. 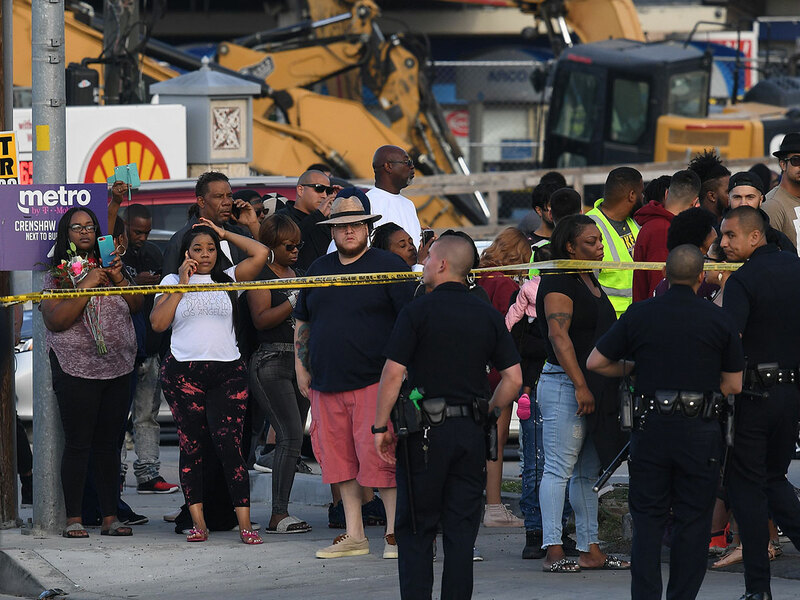 A Los Angeles police department spokesman could not confirm the deceased victim's name, but told AFP that a shooting on Sunday afternoon had killed one person and wounded two others. The shooter is still at large, the spokesman said. Just hours earlier, Hussle - a 33-year-old whose youth was intertwined with Los Angeles gang culture - tweeted: "Having strong enemies is a blessing". Singer Rihanna also mourned Hussle's passing, writing on Instagram: "This doesn't make any sense! My spirit is shaken by this!" "I'm so sorry this happened to you," she said. Long part of the underground rap circuit, Hussle struggled to find fame but began selling his own mixtapes, which hip-hop royalty Jay-Z once bought 100 of for $100 (Dh367) each. He was nominated for Best Rap Album for ‘Victory Lap’, his first formal album that finally dropped in February 2018 after six years of teasing, but lost out to rap's woman of the moment Cardi B.